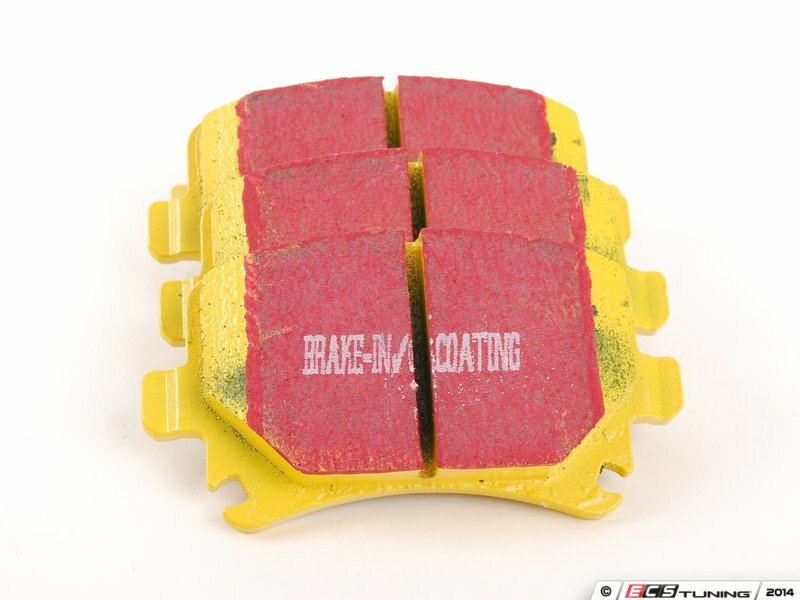 A race quality pad that can be used at the track, and then get you back home again. 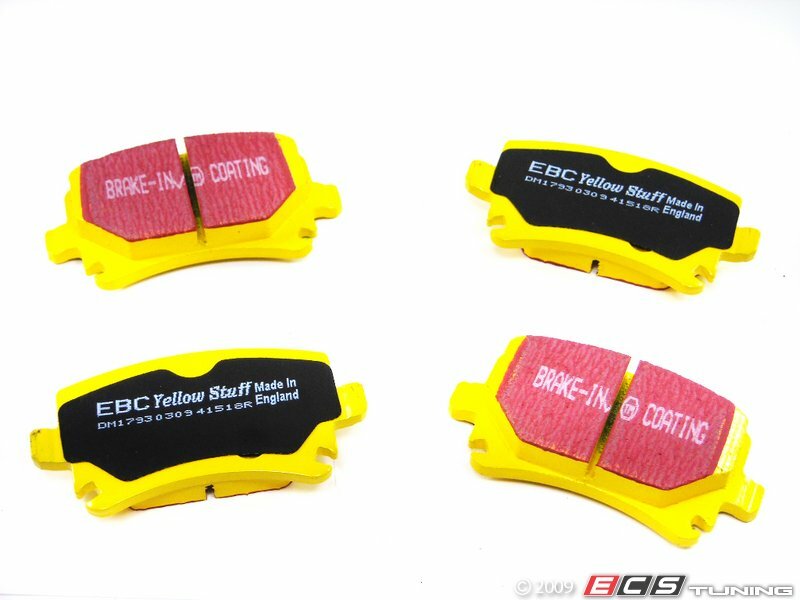 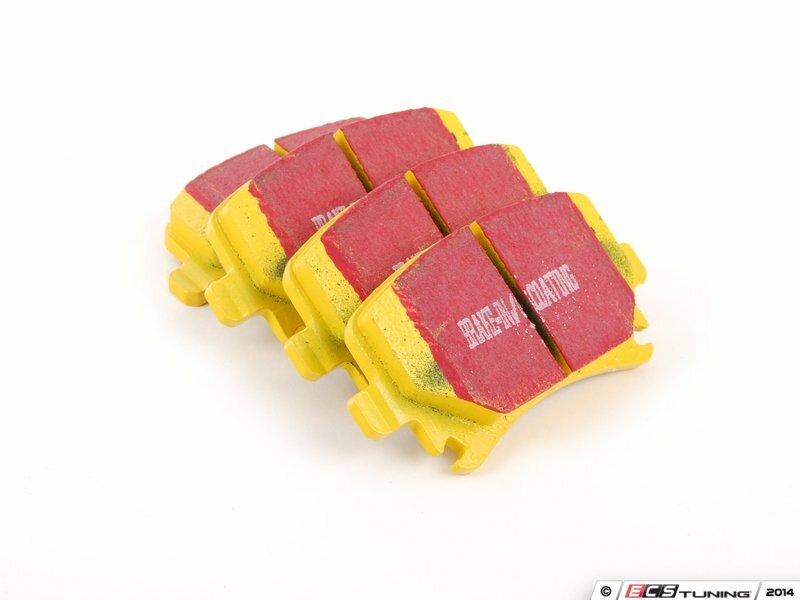 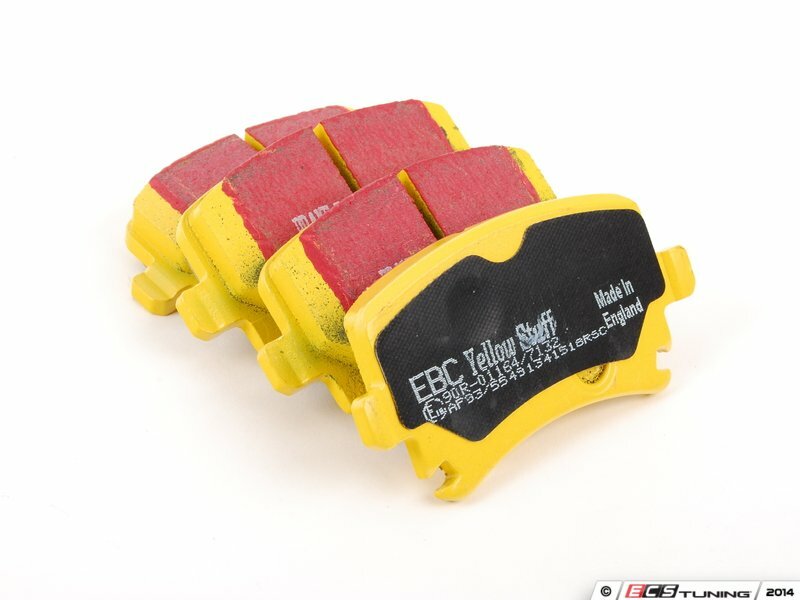 **This brake pad set is designed for the 282/286mm or 260mm TRW rear brakes. 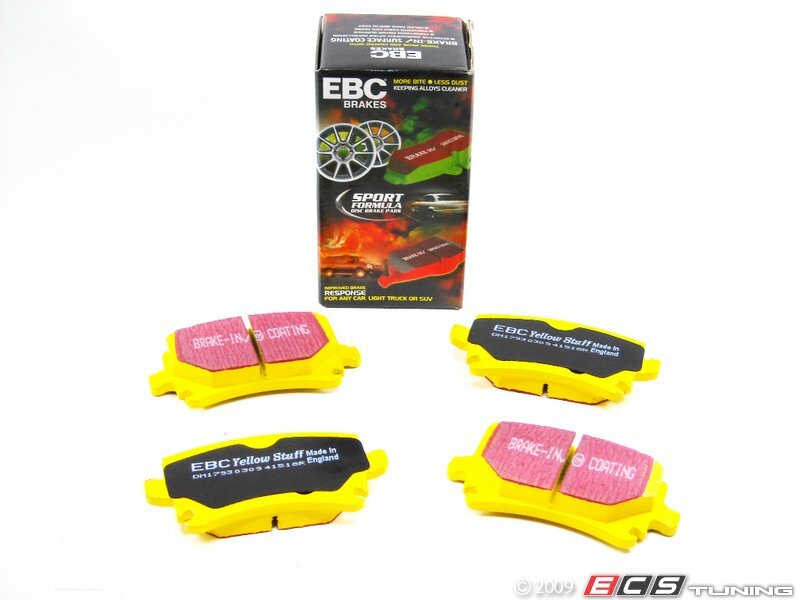 Please check your existing parts prior to ordering. 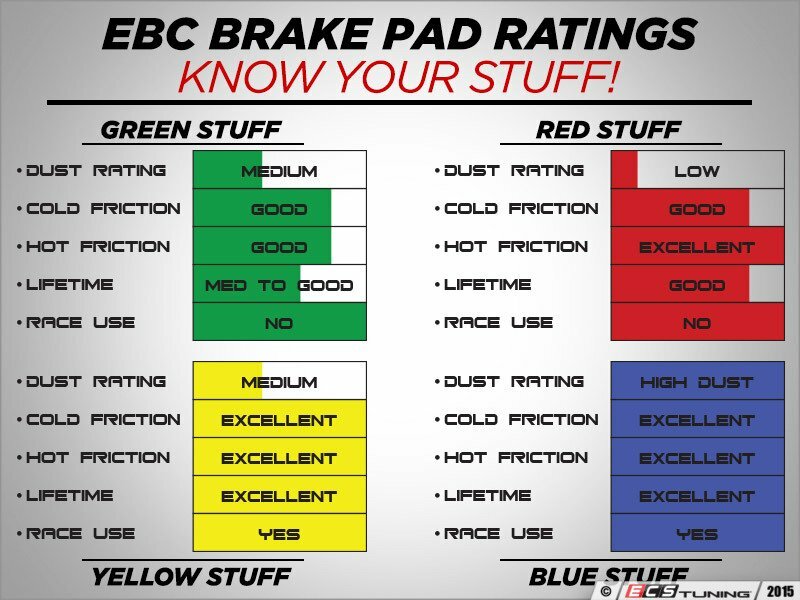 TRW rear braking components have the following identifiers.